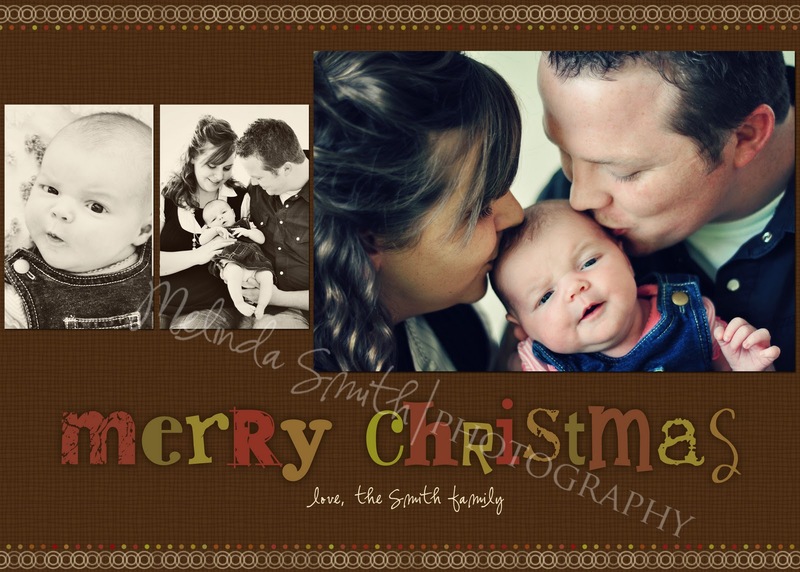 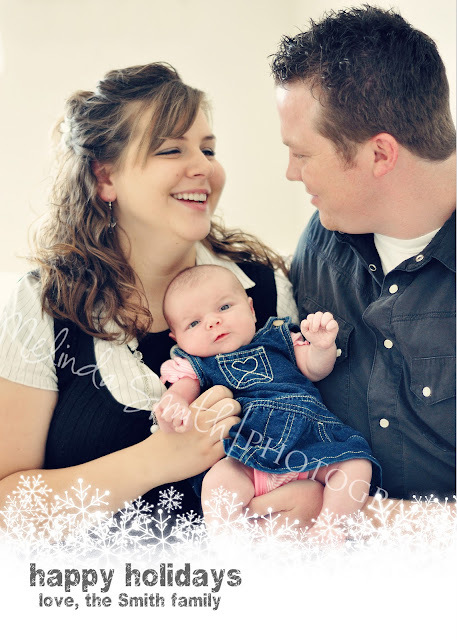 Melinda Smith Photography: Christmas Cards are Here!! 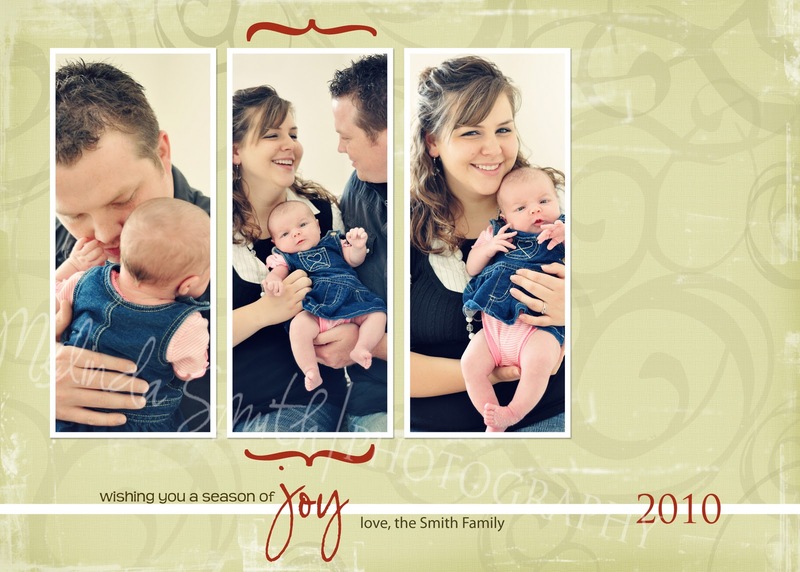 I have a few different options for ordering your very own Christmas Cards to send out to your favorite friends and family this year... and these options are available to any clients, past and present. (And I'm going to have some great mini session deals coming up if you don't want to do a whole big session for these cards! 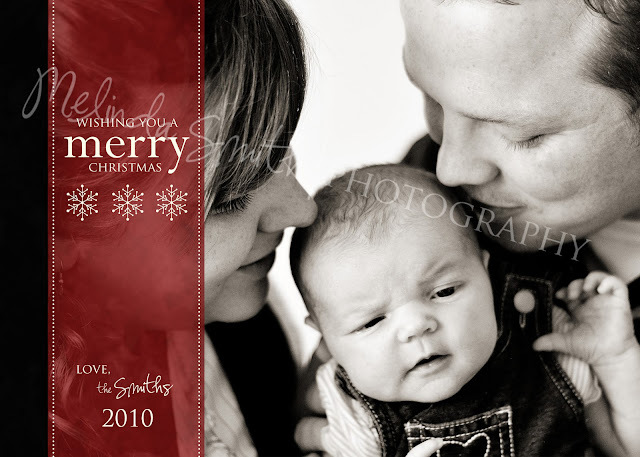 (These prices are on top of session fees) All you have to do is let me know which photos are your favorites, I'll create your card with your photos and name, and you're set! You can choose from four beautiful designs... all 25 cards will be of the same design.